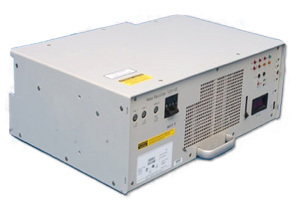 Comek’s purpose built Nortel repair lab is equipped with all variants and sizes of Nortel Helios DC rectifiers, including the Nortel Meridian based rectifiers. Our Power Supply specialists work in conjunction with our Nortel repair specialists in testing and repairing Nortel Helios rectifiers. All our Nortel Telecoms repair team members are top-level former Nortel employees.